Carpet Cleaning |Water Damage, Fire Damage, Mold Restoration Services | Tile Grout Cleaning | Upholstery Cleaning | Florence, AL | Muscle Shoals, AL | Russellville, AL | Huntsville, AL |Madison, AL |Athens, AL |Alabama | Bamaclean, Inc.
Quality Services, Exceptional Value, and Awesome Customer Service. IT'S NOT CLEAN UNTIL IT'S BAMACLEAN!!! We take pride in providing the best cleaning services available. We service: Florence, Muscle shoals, Killen, Tuscumbia, Sheffield, Russellville, Moulton, Decatur, Red bay, Vina, Youngtown, Concord, Mt Hope, Bear Creek, Belgreen, Huntsville Alabama, Madison Alabama, Athens Alabama and surrounding areas. YOUR SATISFACTION IS OUR #1 GOAL!!! "He is a very godly man and did the job within the time frame that he said he would. He followed up with his work." High-Capacity-Large scale mobile cleaning plants. Equipment does matter. Quality work and awesome customer service is our specialty. 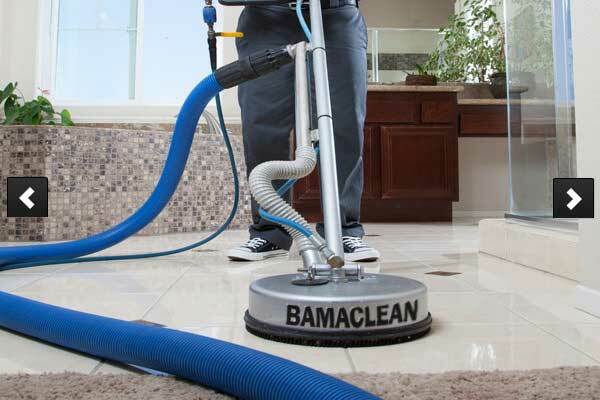 Bamaclean certified crew members are ready for whatever your project calls for 24/7. BAMACLEAN - PET STAINS - DIRTY CARPETS... 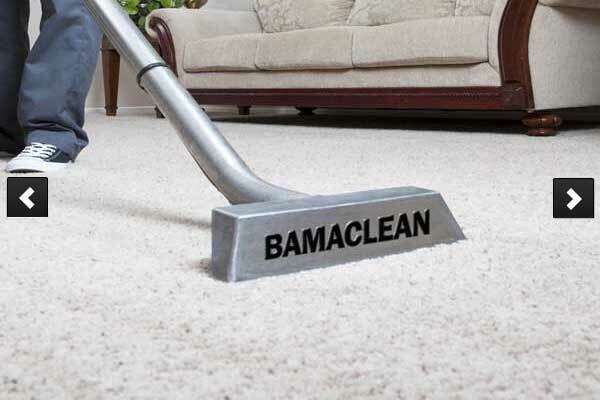 Call Bamaclean for professional carpet cleaning services. You can rest assured that our BamaClean certified techs will clean your rugs and carpets with the utmost attention to every detail. IT'S NOT CLEAN UNTIL IT'S BAMACLEAN!!! PETS...KIDS... SLEEP OVERS... 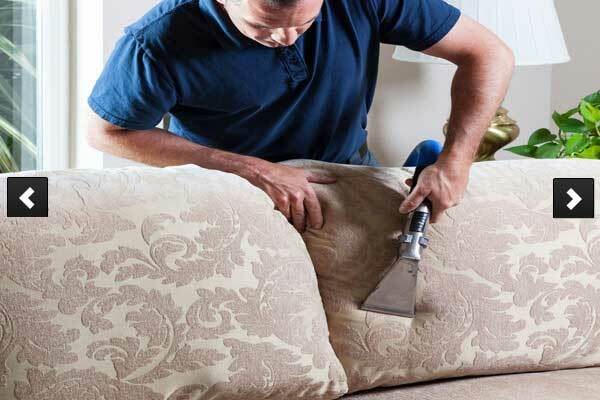 Call Bamaclean for professional furniture and upholstery cleaning services and a top to bottom cleaning that will leave you amazed. Let us help you fall in love with your furniture again!